Waters ‘Out in the Light’ Out Now! 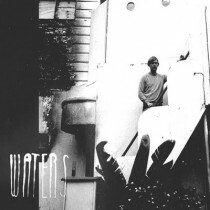 The debut album from Waters is now available digitally and physically everywhere. You can get it at iTunes here and on CD or LP from Amazon here.